encore Deals! 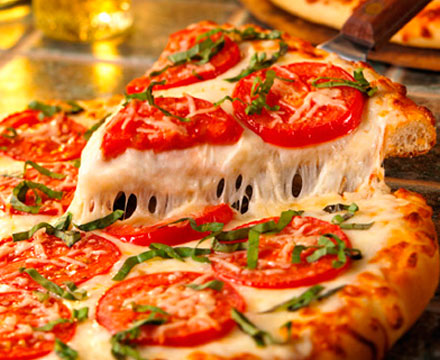 | $10 for $20 at Incredible Gourmet Pizza! $10 for $20 at Incredible Gourmet Pizza! Expires 07-31-2015. No change given. Gratuity not included. Not valid for alcohol purchases. One per party per visit, please. Incredible Gourmet Pizza is a family owned business that has been serving the Wilmington area for since 1993. We pride ourselves in serving the best pizzas with the freshest ingredients possible. With over 40 toppings, 9 bases, white and wheat dough, 9 cheeses and 4 different sizes, we can offer over 2 million combination, so we have exactly what you are looking for. Choose from 6 different salads all made with the finest ingredients served with our homemade salad dressings. Forget about purchasing frozen pizzas , try our take-it and bake-it pizzas. Whatever your preference, we have it at Incredible Gourmet Pizza.